Our team of highly qualified professionals will help you make the whole buying and selling experience as pleasant and stress free as possible. With our hard work and attention to detail you can sit back and feel confident that we will take complete care of you and your home. Please call in and meet us. Should you be considering selling or purchasing a home in the near future, we have some extremely GOOD NEWS for you! We are situated in a prominent town centre positon on Elliott St, Tyldesley with a car park to the side of the office. We cover Astley, Tyldesley, Atherton, Leigh, Mosley Common, Boothstown etc. Smooth Move Property welcome you to join them and would be delighted to discuss a sales valuation on your present home and a tailored marketing plan to help you move on. With a wealth of knowledge in the local area, Corinne, together with knowledgable staff provide a professional, reliable and friendly service; "We really enjoy selling homes and are passionate about what we do"
Simply call into the office, or call us on 01942 889080. The rates for selling your home are VERY competitive with Smooth Move Property, on a 'No Sale No Fee' basis, which means...you only pay for success! We also have a fantastic Lettings department and property FOR LET always gets filled quickly. We can show the potential tenant around the property on your behalf or you can do the viewings yourself, whichever you prefer. We are here to take away the stress of finding good tenants and our rates are extremely competetive! Whether SELIING or LETTING, BUYING or RENTING, we are here to help!! The team here at Smooth Move Property look forward to meeting you in the near future! 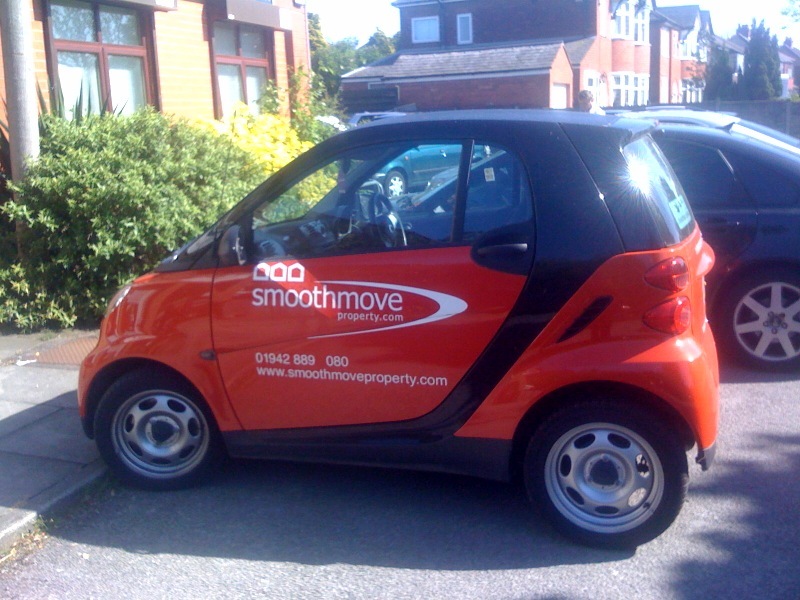 IF YOU HAVE A PROPERTY TO SELL, CONTACT SMOOTH MOVE PROPERTY - WE HAVE BUYERS WAITING! Our fees are very competetive with no hidden charges. Smooth Move Property urgently require houses all shapes and sizes to satisfy the demand of waiting potential buyers. Astley, Tyldesley, Leigh, Atherton and Boothstown areas. We have a long list of potential tenants looking for property in Astley, Tyldesley, Atherton, Leigh, Boothstown.